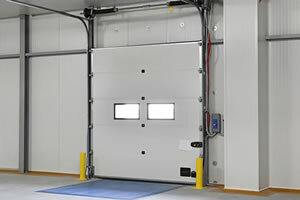 Commercial Overhead Door And Loading Dock Service and Repair In Greater Vancouver, BC. DoorTech Industries LTD is a Vancouver based company that provides commercial door and loading dock services, sales and repairs throughout the lower mainland. From installing new door solutions in your commercial building to loading dock solutions, repairs, and service for everything in between. 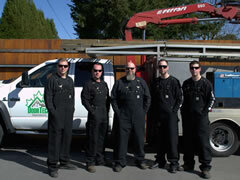 If you need immediate door service we can usually be on-site to service or repair any lower mainland location within 30 minutes. We specialize in installating and replacing commercial door systems including overhead doors, rolling doors, high speed doors and more. 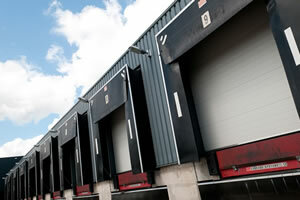 Commercial loading docks often need repairs or maintenance and the DoorTech team has you covered. 30 minutes and we can be on site. 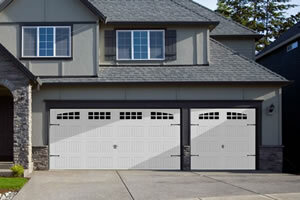 Our technicians can install or replace residential garage doors too. If you are building or renovating your home, we have door solutions. Broken or malfunctioning commercial door system? 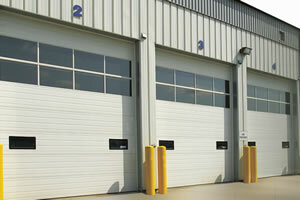 The DoorTech team can repair ALL makes and models of commercial doors. Your loading dock needs to operate safely and smoothly. We sell and install a variety of commercial loading dock products. 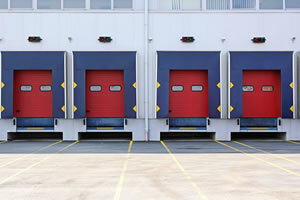 Loading docks and overhead doors are made up of some heavy mechanical parts. 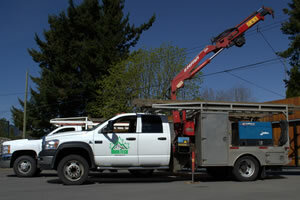 Our mobile crane truck can safely give you the lift you need.